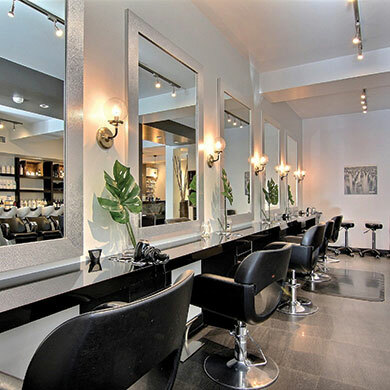 From its inception, Mëdz Salon has always had an eco mission. This is the latest incarnation of that vision. 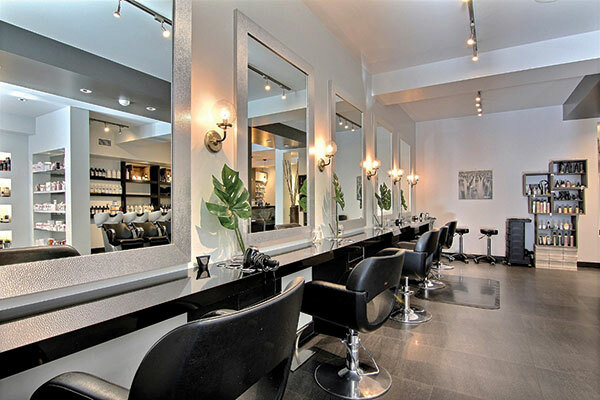 “When we opened our first salon in 2007, we had nearly zero budget for professional furnishings. 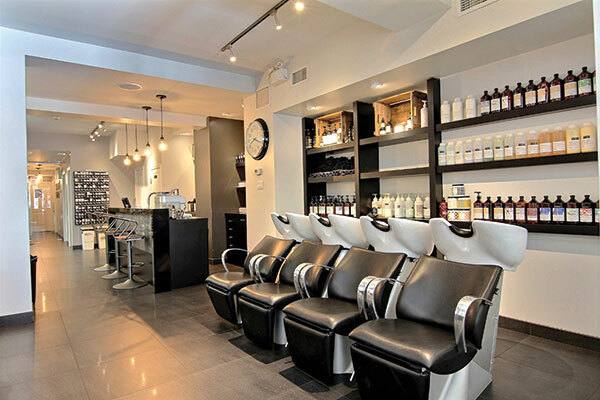 We’ve really come a long way,” says Marie-Ève Medza, co-owner of this Montreal-based salon. With two locations that have made a name for themselves thanks to a combination of hard work, education and determination, the Mëdz team were rewarded this year, winning the 2019 Contessa award for Fan Favourite. One way they kept on budget was by retaining the original equipment. 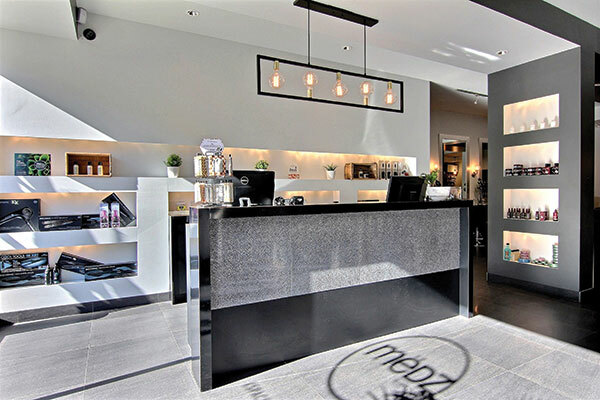 “Everything had been created by Lanvain Design and was very good quality, so there was no reason to change anything.” They also kept the original floor plan, which was deemed super functional for the variety of services offered at Mëdz, where 20 per cent of the space in a separate area is dedicated to esthetics, including laser hair removal, microblading and a variety of facial treatments. In keeping with their green mission since moving into this new space, they’ve added plants, wood crates, new lighting, and industrial-style accents. Medza says the décor was a bit far from their style, which is more down to earth and laidback. 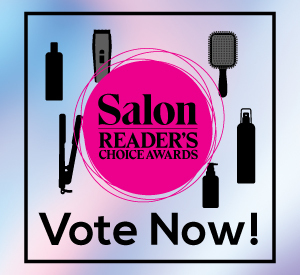 Thankfully clients have embraced better green practices and most come in to replenish shampoos and conditioners in their reusable containers since Mëdz has become a full-fledged Davines salon. 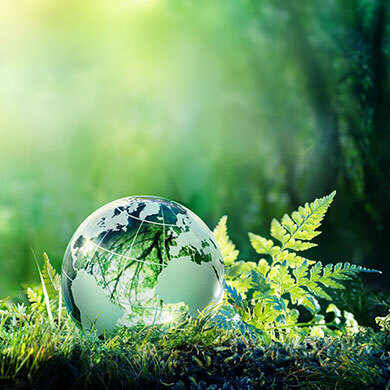 “Our aim is to be as green as possible, and that’s why we keep adding new brands that embody this philosophy.